There is a new concept that is rapidly gaining traction in the world of business. It is called “servitization.” It describes a transformative process in which manufacturing companies shift from a product-centric orientation to an integrated product-services focus. While many companies around the world are adopting servitization strategies, it has so far not been widely accepted in the international maritime industry. This is changing. Danelec Marine, a Danish marine electronics manufacturer, is one of the first maritime suppliers to embrace servitization. The company is pioneering a comprehensive servitization strategy that permeates all aspects of its business, including product architecture, standardization of processes, quality control, worldwide distribution, after-sale service and repair, spare parts management and customer interface. 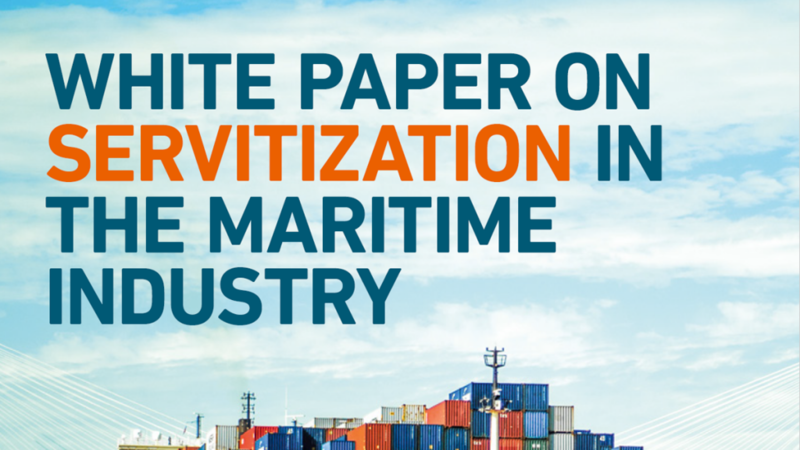 This white paper examines how Danelec Marine engineered this transformation and the implications for the maritime industry.